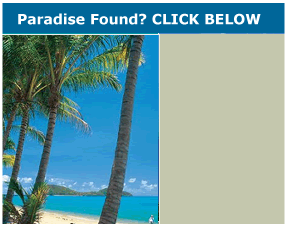 on its sub- tropical climate, unspoiled beaches and world class resorts. A harbour side haven of serene beauty edged by rugged mountain ranges and spectacular landscapes, Coffs Harbour on the Coffs Coast has plenty on offer for you to explore & experience. The main regional centre being the vibrant city of Coffs Harbour. 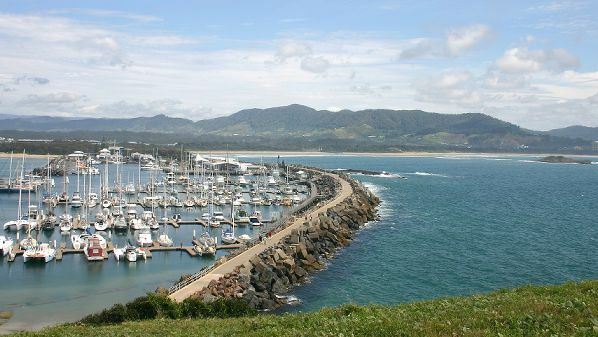 Coffs Coast is a region of green pristine rainforests, relaxed friendly towns, a rich history and heritage, a superb string of golden beaches washed by surf and a spectacular underwater landscape beneath blue Pacific Ocean waters. 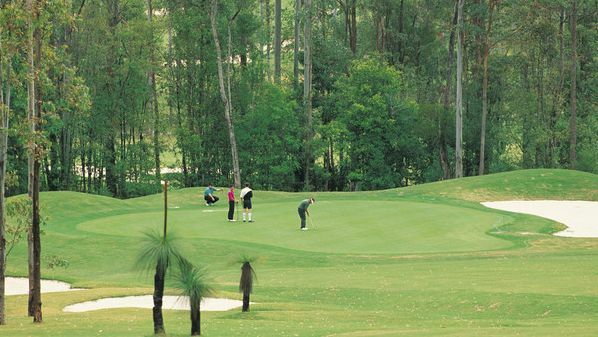 Families, couples, backpackers, sports fans and nature-lovers can all find fun and exciting things to do in Coffs Harbour and surrounds. 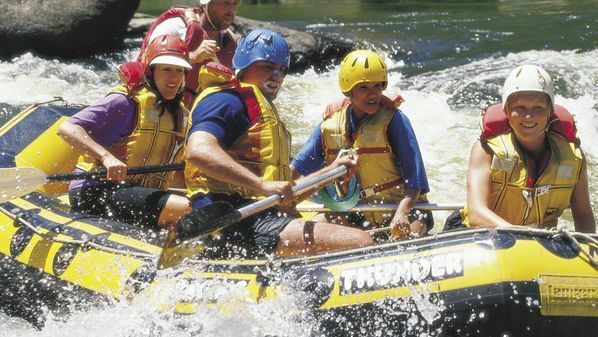 ‘Wet’ your appetite with white water rafting, surfing, sea kayaking, surf rafting, jetskiing, scuba diving or snorkelling. Hook up on a reef fishing or Game Boat charter. Witness the wonder of the giant Humpback Whales on their annual migration through local waters. Escape on an adventurous hike or 4WD trek into the depths of the rainforests. Tear around the international Go-Kart track. Picnic with a friend in the valley on horseback or laze around on one of the many unspoiled beaches like Gallows, Park Beach, Diggers, Sapphire, Emerald, Sawtell and more. 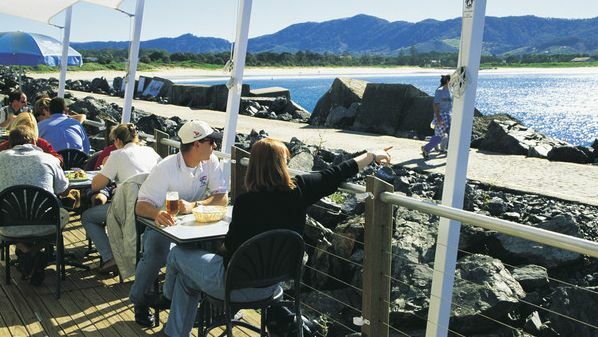 Dining in Coffs Harbour you can experience everything from simple fare to exotic international cuisine. Choose from resort restaurants, beachside cafes, huge range of fast food outlets or trendy coffee shops. The Park Beach Plaza just off the Pacific Highway in Coffs Harbour is the largest regional shopping centre between Newcastle and the Gold Coast. 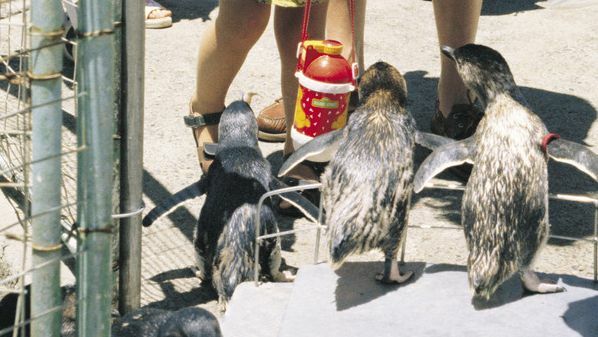 What ever you are looking for in a holiday, Coffs Harbour has it all! 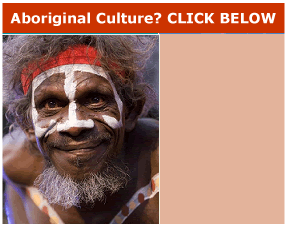 Coffs Harbour has the accommodation for you! Accommodation choices are endless with prices to suit every budget and styles to satisfy every need. Stay in the mountains by the sea or somewhere in between from budget to five star luxury resorts, quiet intimate retreats, self contained apartments, cosy motels & hotels and grand old pubs, caravan and leisure parks, bed & breakfast and holiday homes. Stay for a weekend, have a short break or an extended holiday. This subtropical paradise is affordable, first class and diverse.